Please tell us briefly about your investments in Sofia? What does your company do in Bulgaria and outside? “Birlibam” is a new, fresh and unique way to introduce yourself. It is the modern face of the old, well-known paper business card. Created in the form of an application, it is an innovative and easy-to-use solution that helps creating, exchanging and finding your contacts quickly and efficiently. The information in “Birlibam” is live and always up to date. “Birlibam” is trusted by more than 10,000 users and more than 50 corporate accounts from around the world. Thanks to the daily feedback we receive from our users, we have greatly improved the application for creating, exchanging and managing contacts so that it is as convenient and effective as possible for everyone! “Birlibam” is now with completely new design and functionality! In addition, “Birlibam” now offers a live feature that allows the user to see all other users who have made their profile public. Even if you have not yet created your own digital business card with the app, you can still check who’s there at birlibam.live. Thus we can quickly and conveniently add specific contacts in our database. What motivated you to invest in Sofia? The idea was born in the course of my everyday business life. My education gave me the foundation to become one of the youngest Chartered Certified Accountants – Registered Auditors in Bulgaria. At the same time, I am also a registered farmer. “Birlibam” is a solution to problems that we all try to solve in some way – you don’t need to think about running out of business cards anymore. You can forget about the business cards you need right now, but you’ve forgotten somewhere or the annoying spelling of an email over the phone. The application is free and can be downloaded from the Apple store and the Google store. 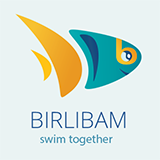 “Birlibam” is also available at the ocean.birlibam.com web portal. To have your eternal business card, you only need to concentrate on your contact information, which can be shared unlimited times in five different and innovative ways, even offline. And when something in your information details changes, you only need to edit it and so you will notify all your contacts. What are the advantages for developing a start-up idea or a team in Sofia? 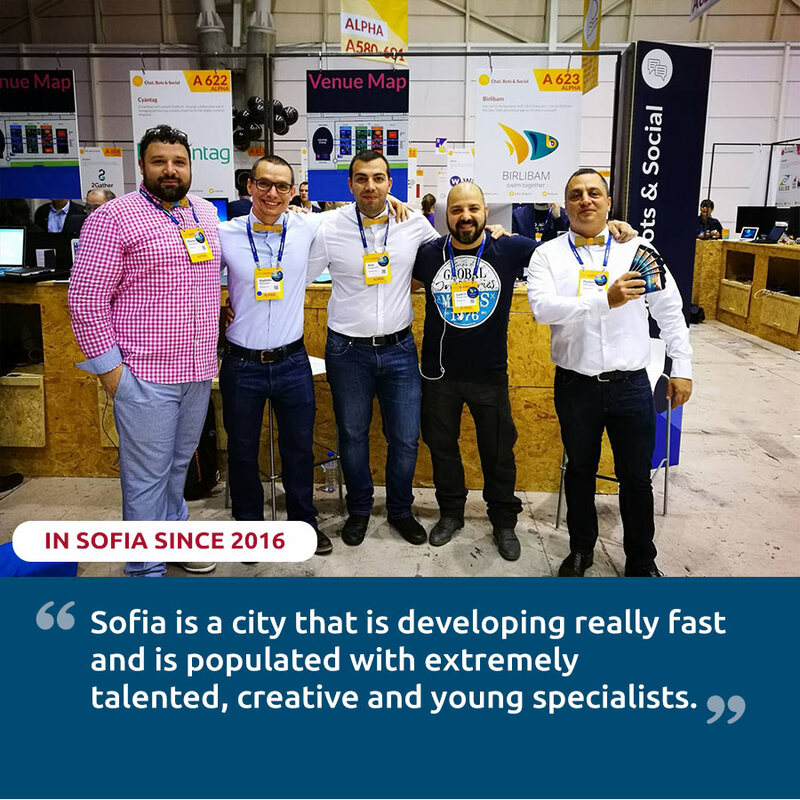 Sofia is a city that is developing really fast and is populated with extremely talented, creative and young specialists. I’m proud of the team I created. I didn’t know the guys before I got them keen on the idea and now we’re like friends who have known each other since childhood. What has been the greatest challenge you’ve faced so far as a young company? Since the creation of “Birlibam” we have faced with many challenges, many of which are personal, others are professional. As the most serious, which we managed to overcome was the difficulty in implementing an entirely new idea in all its aspects – financial, technological, etc. Furthermore, we had to fight some user attitudes both in Bulgaria and abroad. We also had to fight the so-called haters, especially within the Bulgarian business environment. What helped you move the product forward? 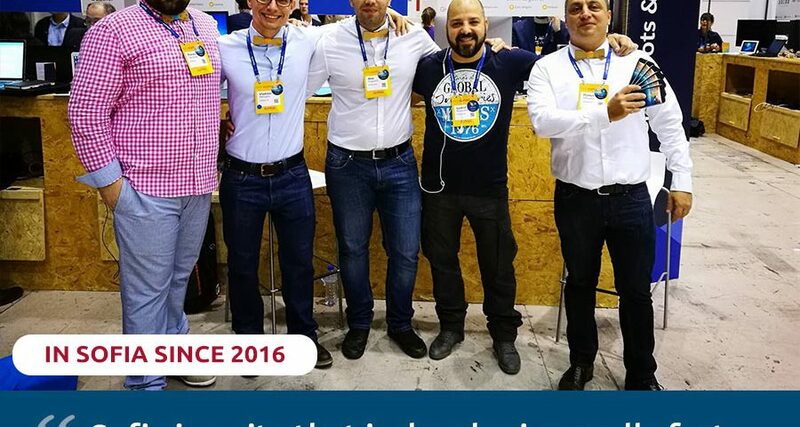 “Birlibam” was invited to participate as Alpha Startup in the latest edition of one of the biggest European Technology Conferences – Web Summit 2016, which took place in Lisbon. “Birlibam” took part in the Startup Turkey 2017 competition in Antalya. 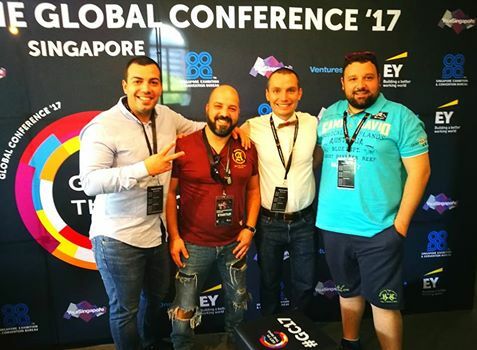 The whole team was invited to present the product at Singapore’s Get in the Ring global conference. The evaluation we received from all the specialists and colleagues we met at these special events was positive. Among our new important contacts are Facebook’s CTO Mike Schroepfer; a Professor at Stanford University, Palo Alto, CA – mentor of LinkedIn employees. Jeff Burton, the co-founder of the world’s biggest video game maker, Electronic Arts, is among the most active users of “Birlibam”. These successes give us the confidence that we are moving in the right direction and that we are doing a good job. How would you assess the general business environment in Sofia? Birlibam is lucky to be born in Sofia. At present, the entrepreneurial spirit spreads around the country and young people are not afraid to start their journey to the future. We are convinced that very soon Bulgaria will be recognized as the place where educated, quality and thinking compatriots will create thanks to the new technologies and will give to the world products and services that will not only be widely used but will also make us proud. What needs to be improved so that more start-up businesses go through the initial start-up stage to the stage of stable and successful development? There should be a change in the attitude of all start-up entrepreneurs that starting a new business or developing an idea is an easy experience. Before you start doing the thing you love, the thing that provokes you to change, or the one that best suits your dream for realization, you need to get hold of what will pay your bills. You rarely find the dream job with the first steps in the professional world. The dream job is to make money with your hobby, but it takes a lot of hard work and learning to find the financial stability that will provide you with the resources to invest in your personal project. Name your top 5 favorite things in Sofia?